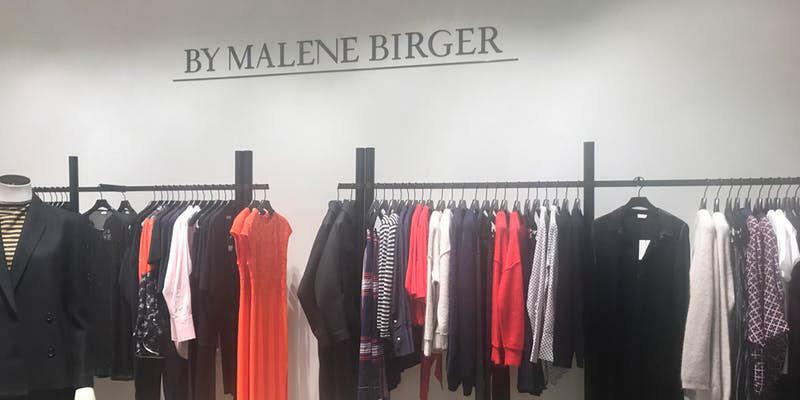 We invite you to join us for an intimate and exclusive member-only ‘Nordic drinks’ taking place on February 28th at one of London’s premier women’s fashion stores, ‘By Malene Birger’. As a member-only event the registration link is hidden from view. 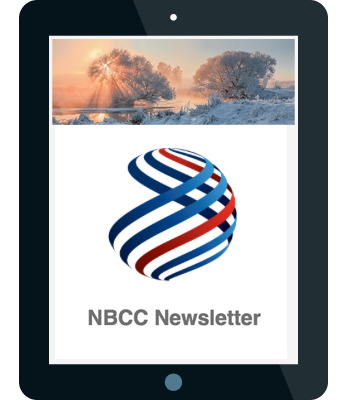 Links will be sent directly to NBCC members. Spaces are strictly limited and entry will only be permitted if your name has been confirmed in advance that you are on the guest list.